Worx 56V Li-Ion 24 in. Hedge Trimmer WG291 New -- Authorized Seller. Full Warranty. Money Back Guarantee. Store: Worx Lawn and Garden Equipment Condition: Brand New Price: $157.99 Total Price: $157.99 Buy It from Worx Lawn and Garden Equipment WORX WG291 56V 24" Cordless Hedge Trimmer -- Check Out Our Store For Up To 60% Off! 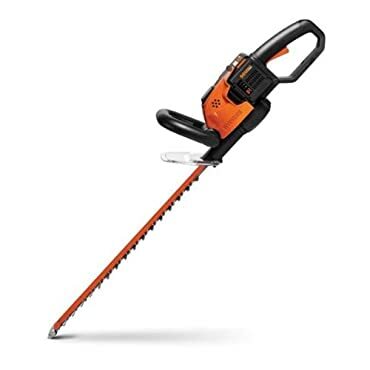 Store: Worx Lawn and Garden Equipment Condition: New (Open Box, or other) Price: $149.99 Total Price: $149.99 Buy It from Worx Lawn and Garden Equipment WORX WG291 56V 24" Cordless Hedge Trimmer -- Check Out Our Store For Up To 60% Off! Store: ZipTech Office Condition: Brand New Price: $299.99 Total Price: $299.99 Buy It from ZipTech Office Want it delivered by Thursday, August 23? Store: The Montgomery Group Condition: Brand New Price: $249.46 Total Price: $249.46 Buy It from The Montgomery Group Want it delivered by Tuesday, September 4?